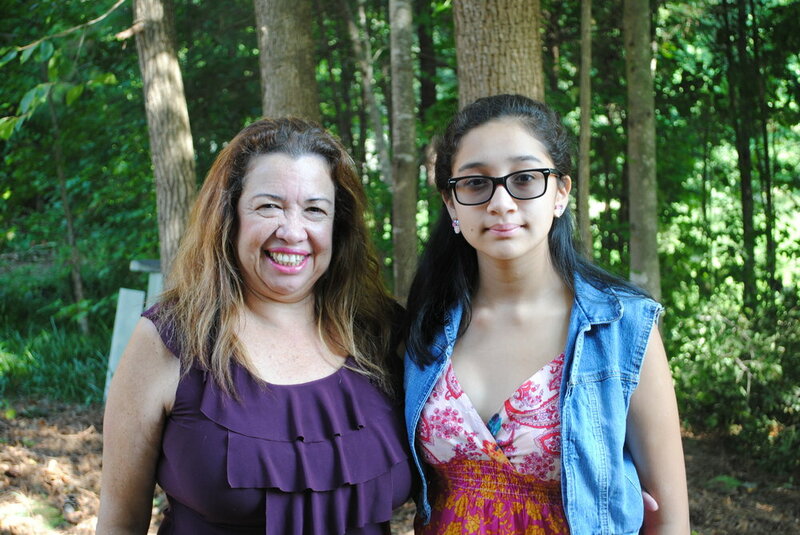 Come celebrate the completion of Suyapa Mejia's home. You may remember Suyapa from The Fashion Show, Women Build Day, AND signing two studs for her home in the ReStore! Thank you to all of the people who contributed. There will be a brief program and refreshments. All are welcome!